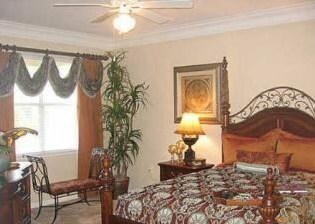 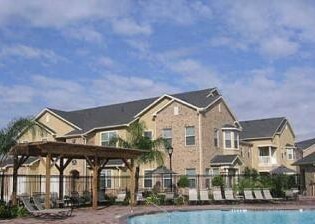 If you are looking for a luxury apartment to rent near Houston TX, Inland's "The Villas at Shadow Creek Apartments" may be just the place for you. 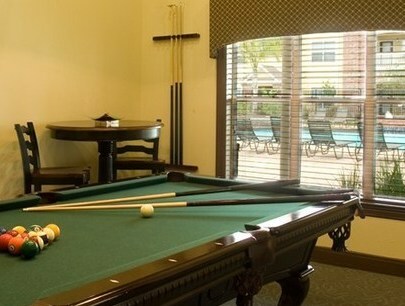 The Villas at Shadow Creek offer apartment rental in Pearland, Texas and an exceptional living experience with an array of custom features designed to support your busy lifestyle and encourage a friendly neighborhood atmosphere. 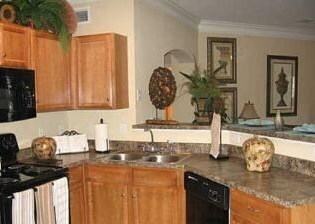 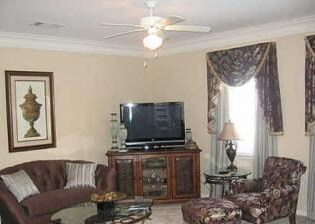 These affordable rental apartments boast spacious floor plans and elaborate amenities and provide you with the opportunity to comfortably relax at home. 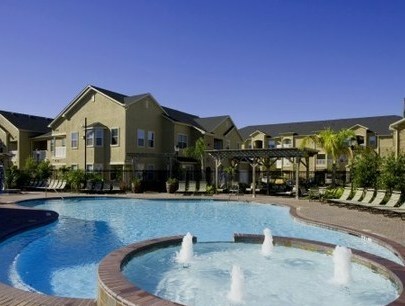 Join us at the resort style pool or take a walk on the nature trail. 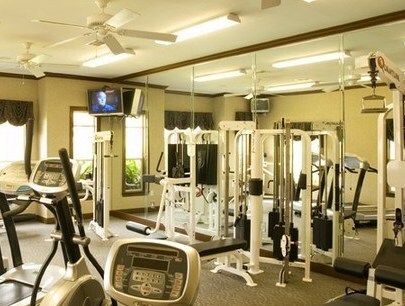 For a change of pace, undertake a challenging workout in the fitness facility or a friendly game of billiards. 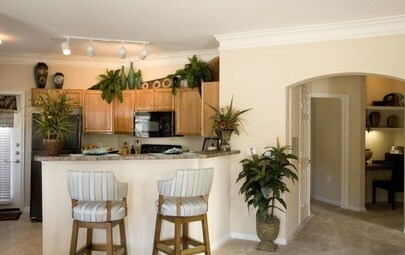 Richly landscaped grounds, superior location and expert craftsmanship make it the place you will be proud to call home. 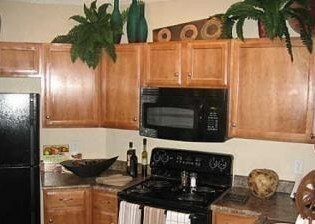 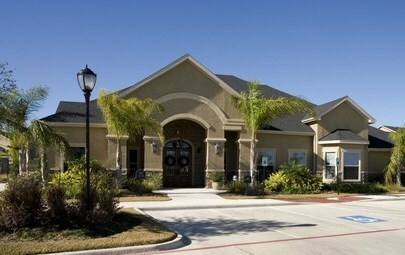 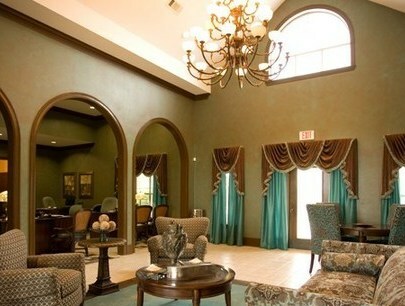 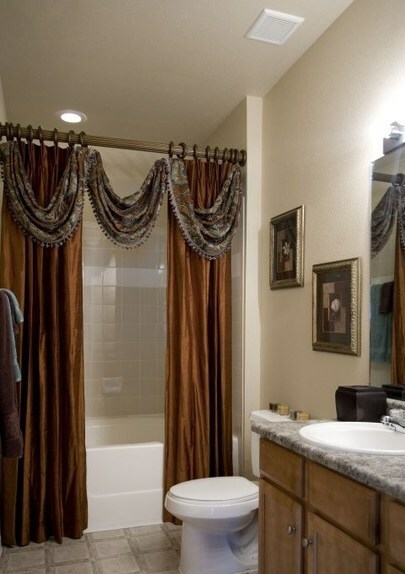 Leasing an affordable apartment in Pearland TX may well be the best decision you will make. 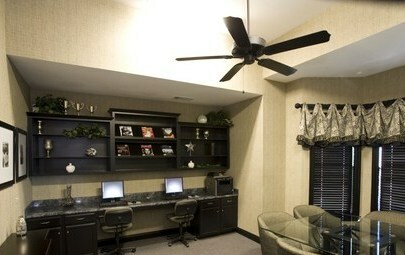 Not your dream place? 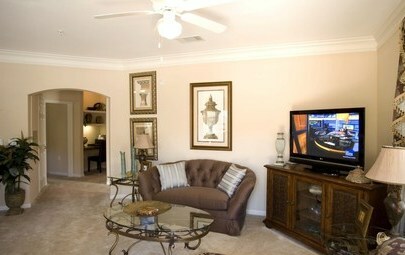 No problem, we can still be your apartment finder in Pearland for your new digs.